plenty serious TALK TALK is a new dance theatre work exploring the consultative process involved in indigenous art making by Vicki Van Hout. She will forever be remembered as the writer who gave the world Frankenstein. Starring Elle Fanning, this is the must-see real life story of Mary Shelley - and the creation of her immortal monster. 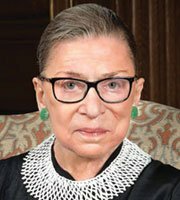 A must-see revealing documentary exploring Ginsburg's exceptional life and career. 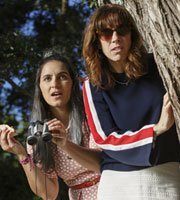 In this side-splittingly funny film, NZ directors Jackie van Beek and Madeleine Sami star as best friends who run an unconventional business breaking up couples for cash. 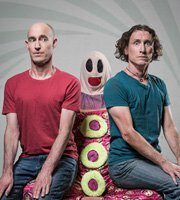 After smashing countless countries and slaying endless audiences, the Umbies' most beloved show Speedmouse is back for 1 show only at Riverside!